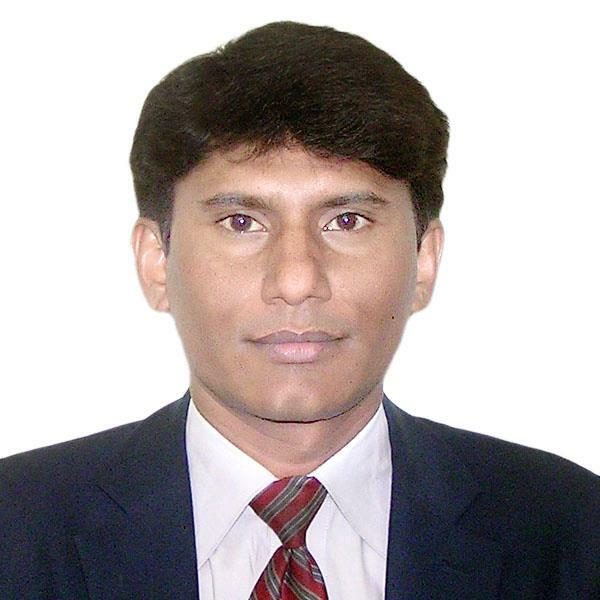 "In the past few months in our peaceful Sindh there have been attacks on Temples and Hindus. One case of Blasphemy has been filed. We are organizing Protest against Extremism and Destruction of Temples in Sindh." 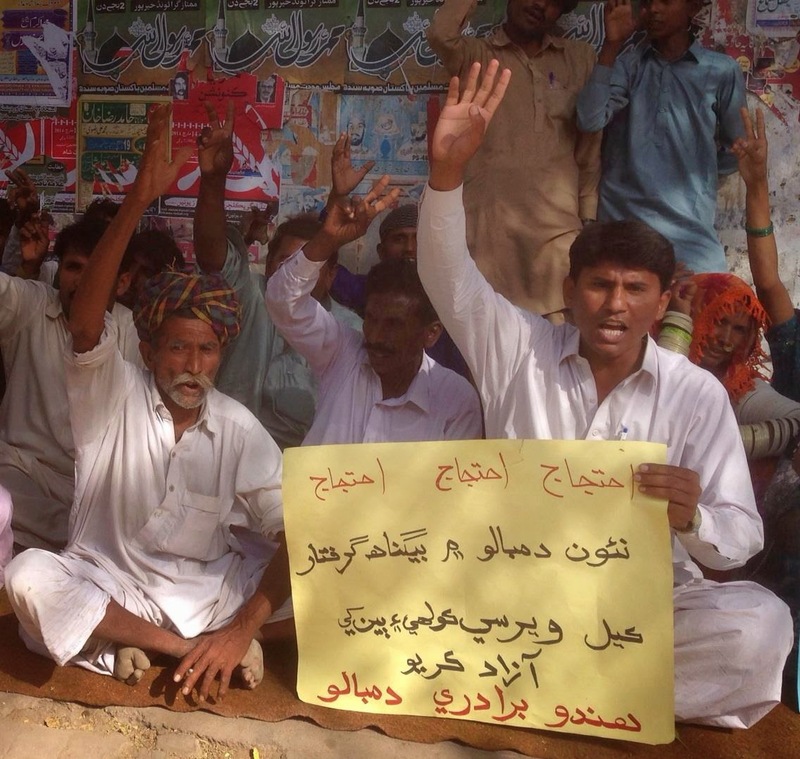 Political Leader Versi Kolhi was accused of Blasphemy in Sindh, a crime he has not committed. 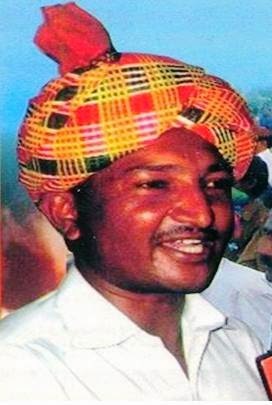 Advocate Veerji Kolhi has organized protest to release his dear friend from this false charge. Versi is being held in jail without Bail. Advocate Veerji Kolhi visits Versi and ensures that Versi is brought food and water and that he is kept in good health. Many cases have been filed during these months of stress and assault upon the Hindu Communities in Sindh since the incident of the Larkana Temple Destruction. We will not be silent until Versi Kolhi is released from custody and in good health. This prosecution of Versi Kolhi is based on a desire of Landlords to keep Versi from participating as a candidate in the upcoming election. It is a pressure move on the point of the Landlords to keep the Hindu Community from having a voice or representation for Minorities. What are the Landlords planning that they need to prosecute an innocent person of such a serious accusation as Blasphemy? We will be sharing these accusations widely to raise our voices against Extremism. It is intolerable to place any person at risk for losing his life on a false charge for wanting only to represent his people. It does not show strength to oppress those who want to have equal representation. The Landlords should examine their motives and rather than oppress a community that is an integral part of the society. The landlords should be willing to allow all people to have a voice for the concerns of the community. No one is silencing the Landlords. Perhaps it is time they learn the meaning of the same silence they inflict upon others. IUFE stands with Advocate Veerji Kolhi to stop Extremism and oppression of Minorities. IUFE Stands withVersi Kolhi and his family in a demand for the immediate release of Versi Kolhi! WE WILL NOT BE SILENT! WE WILL NOT BE SILENT! WE DAMAND THE RELEASE OF VERSI KOLHI!